With the right supervision and guidance, indoor rowing can be a great way to support recovery from an injury or surgery. Indoor rowing for injury rehab can play a major role in improving cardiovascular endurance and muscular strength while engaging major muscle groups including: quads, hamstrings, back, shoulders, biceps, traps, lats, glutes and abdominal muscles. First Degree Fitness water rowing machines are perfect for staying active during medical recovery, with minimal impact to the joints. Offering varying levels of fluid resistance, you can choose a level of intensity that suits your indoor rowing rehab goals, while accommodating future progression. 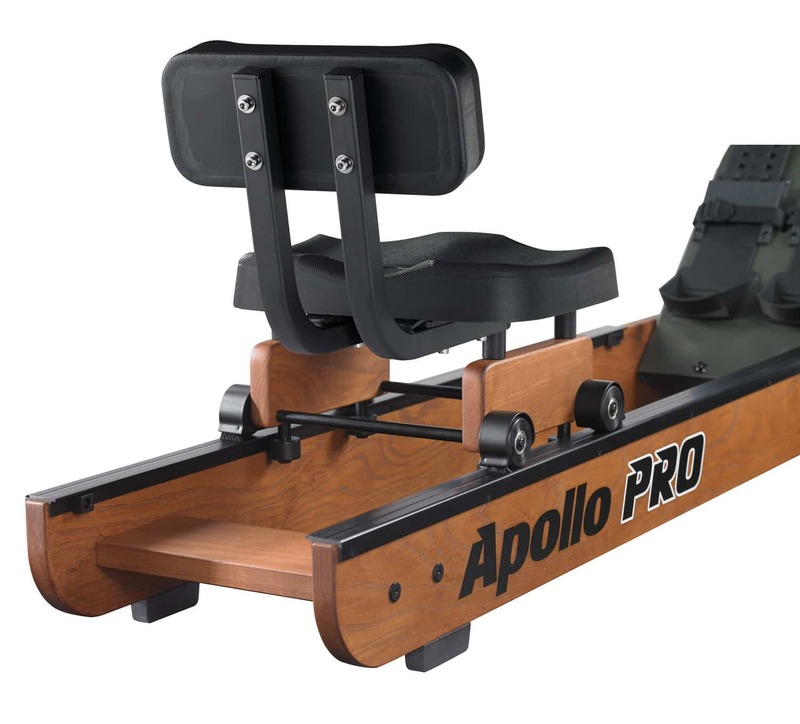 Different to air based rowing machines, FDF water rowing machines emulate the sight, sound and feel of rowing on water, allowing you to adopt a natural rowing movement, just as you would in a boat. Remember when recovering from an injury, it’s important to start off sensibly and build your training program gradually. Always consult a medical professional before starting any new exercise regime and ensure you are using your rowing machine in the correct way. FDF’s medical upper body ergometers are trusted by leading health practitioners and rehabilitation facilities. Engaging virtually every muscle in your upper body, an upper body ergo workout targets strength, endurance, intensity, agility, stability, flexibility and balance. Suitable for all ages and any performance level, the upper body ergometer has a variety of benefits that make it the perfect rehabilitation device. Many of our ergo models are medically approved by the European Union Devices directive. This means they offer better support for joint structures and can assist with a quicker recovery. Many of our models allow for both sitting and standing exercise, as well as wheelchair access, which makes them a fantastic tool for shoulder rehabilitation and building upper body strength – under the direction of a doctor, of course. Download First Degree Fitness MDD certificate.